Difficulty - Women of All Abilities! In collaboration with recently retired female professional rider, Loren Rowney (Specialized-Lululemon & Orica GreenEdge,) I am excited to announce that in September 2019 we will be offering the very first ‘Women’s Specific’ series of Tours in one of Europe’s cycling mecca’s. 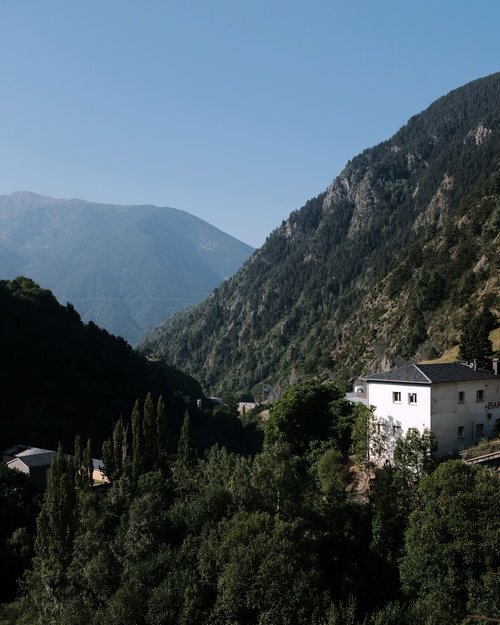 Home to many of the world’s best professional riders, Girona, a small city on Spain’s North Eastern shores, is considered one of the best cycling destinations on earth. 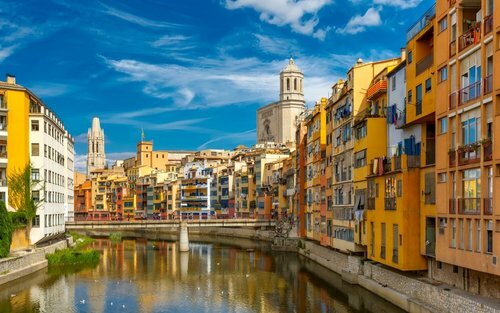 Not only is the riding terrain in Girona ideal for cycling, but the rich Catalan culture, the temperate climate and the proximity to Barcelona sets this traditional city as the ideal training destination for cyclists from around the world. Lance Armstrong, George Hincapie, David Millar and a raft of former world tour professionals spent their cycling careers training on the roads of Girona. Nowadays, the world’s leading female professionals such as Chloe Hoskings, Nettie Edmondson, Ashleigh Moolman, Emilia Fahlin and Kasia Niewadoma call Girona home. - To meet like-minded women from around the world and cultivate lifelong friendships. Riders will be guided daily by both Jack Thompson and Loren Rowney, good friends from their earlier years as cyclists living together in Girona. In addition to training advice, yoga classes, massages, nutrition seminars (including how to prepare the very best home-made, ride specific baked goods,) Q&A with other female professionals. All riders will gain access to the famous MTN Qhubeka Gala Dinner at the Girona Casino. With the ability to mingle with the worlds very best professionals, both male and female, the Gala Dinner also offers a fantastic purpose, raising money for the Qhubeka foundation. A foundation, which was set up to provide bicycles to both children and adults living in poverty-stricken Africa.